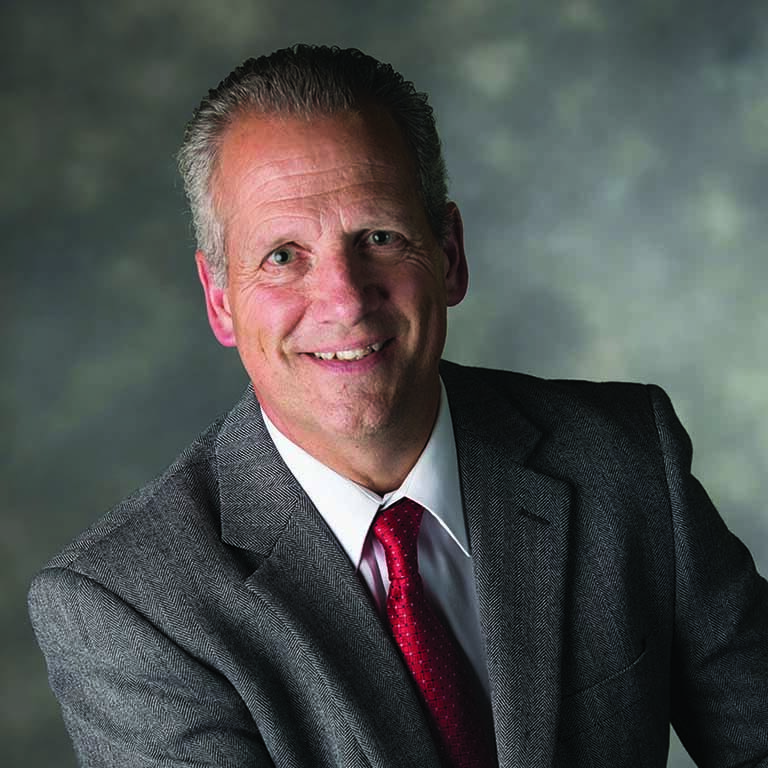 Steve Eller is chief human resource officer for Beacon Health System in South Bend, Indiana. Previously, he was vice president of human resources for the Robert Bosch Corporation. Eller has also served as manager of human resources at AlliedSignal Corp., vice president of human resources at Vermont American Corp., and as personnel representative at General Electric. He is president emeritus of the SPEA Alumni Association Board and an emeritus member of the Indiana University Alumni Association Executive Council. Eller received a bachelor’s degree in personnel and labor relations from Indiana University and an MBA from Indiana Wesleyan University.